"Firstly, let me congratulate you and the committee on the event on Saturday. I found it really informative and you managed to get a great mix of speakers. I also enjoyed the question and answer session at the end and the enthusiasm from the audience to make a difference in this area." "This was an excellent opportunity to learn more about a really troubling aspect of 21st century living and provoke all of us there to think about how to respond in the most effective manner possible. The speakers were well informed and passionate. Add to that a comfortable venue and excellent coffee and you get a very well spent morning. The Ball was the icing on the cake and a good chance to provide some immediate financial support." "Thanks for a wonderful night, for a great cause. A real eye opener about a problem that I really didn't know very much about." "I very much enjoyed the seminar on Saturday and was really encouraged and impressed by the enthusiasm of everyone to do more for victims; I met so many wonderful people there." "We enjoyed the event very much... The food was delicious and the ceilidh band excellent. The operetta itself was most entertaining and a pertinent reminder that slavery will always be an issue." 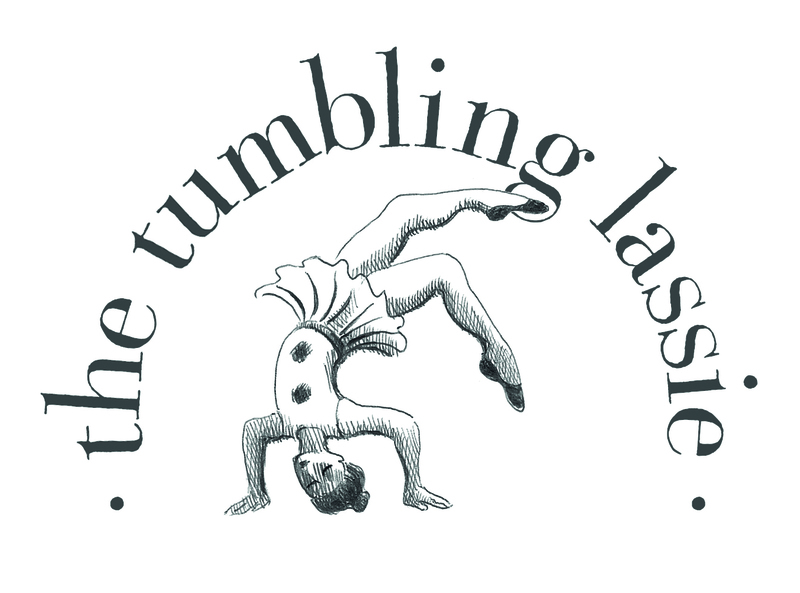 "The Tumbling Lassie Seminar, whilst clearly addressing very complex and complicated issues, was sufficiently accessible for someone like me who had no previous knowledge or understanding of the issues. I found it all fascinating and thought that the calibre of the speakers was exceptionally high. It was very thoughtfully presented by all the speakers and felt like a worthwhile way to spend a morning. The Tumbling Lassie Ball was a great event with a good and lively band and lots happening throughout. The folks at our table were most interesting and altogether it was a very fun evening and one not to be missed. I will certainly be there in 2018!" "I would like formally to thank the committee for all they have done over the past year in raising awareness and funds to address human trafficking and modern slavery... Support like yours has meant that we have been able to rescue and restore so many people all over the world..."
"All of the team from the TARA Service would like to say thank you to the Tumbling Lassie for their continued involvement. The funds raised by the Committee have directly benefitted the women we support in many ways... The Tumbling Lassie's sustained committment to raising awareness of human trafficking ensures that the voices of survivors are placed at the centre of our efforts to highlight the issue and means that a wide range of people are informed of the realities of human trafficking, its impact on Scotland and what we can do to protect survivors and tackle this crime. On behalf of the women we work with - thank you!"